SparkLabs, a new accelerator program that is bringing a Western approach to Korea’s startup ecosystem, has announced the inaugural class of six young companies that will reap the benefits of its global network and Silicon Valley thinking to take their businesses global. The three-month-long program for seed-to-early-stage startups begins on December 5 in Seoul. The already impressive line-up of advisers — which includes US big-hitters Mark Cuban and Vint Cerf — has been boosted by the addition of former Microsoft chief software architect Ray Ozzie and Dr. Michael Crow, president of Arizona State University and chairman of the CIA’s VC arm, In-Q-Tel. The first class is a real mixed bag, and it includes big data, e-learning, gaming and e-commerce. What’s particularly noticeable about the companies is the varied levels of funding that they’ve received to date. SparkLabs co-founder Bernard Moon explains more. “Most of the final selection pool were further along than we expected. Many already closed investment rounds of $500,000 to over $1 million and several had revenues of $1 million or greater, but all of them apply because they were looking to expand their businesses outside of Korea,” explains SparkLabs co-founder Bernard Moon, also co-founder & CEO of videoconferencing startup Vidquik. The startups are set for a further financial boost as SparkLabs — founded by Moon and fellow entrepreneurs Hanjoo Lee and Jimmy Kim — will invest $25,000 into each company, while the program covers the usual (Western) bases, including free office space, mentoring, networking and global contacts. Moon says that the program’s perks — which include fast-track to DEMO events and $5,000 of legal services — are worth more than $215,000, which is a major windfall for those selected. The businesses all aim to go beyond Korea’s traditionally inward focus, and move into lucrative markets like the US, China, Japan, the rest of Asia, and others. The deadline for applications closed September 30 and Moon says that the quality of applicants was “amazing”. So, without further ado, let’s introduce those that made the cut. A big data company that built Peloton, a service that provides a full end-to-end solution to store, manage, process, and analyze large amounts of data. The plug-and-play solution brings together Hadoop, real-time search technology and enterprise grade connectors. The company has already scored partnership deals with Korea’s Hyosung Information Systems and Hortonworks in the US. An educational technology company that provides learning experiences tailored to individual students. The system assesses students strengths and weaknesses before drawing up a personalized plan based on their needs. Ablar has launched a range of mobile applications and products, including Craigslist-for-Korea ‘Bulletin’ and restaurant reservation app ‘Reservation King, Poing’. The company has two products in the pipeline for this year, and was started by the founder of Tatter&Company, a blogging software system bought by Google in 2008. The core of online gaming studio Merrywind comes from Korean gaming giant Nexon. The one-year-old company’s first product was the recently released Facebook gambling game Hotel Casino. A mobile social service that tracks activities and details of a user’s life through icon-based check-ins and the aggregation of data from services like Facebook. A Korean online beauty store that opened in February 2012. It claims to have overtaken Rocket Internet-backed GlossyBox within just two months of launch. The team says it is focused on building its presence on mobile and expanding into other countries in Asia. We’re seeing increasing numbers of Korea-made startups begin to focus on larger global markets — such as popular mobile chat app Kakao Talk and freshly funded 3D games developer Playnery — and SparkLabs’ Silicon Valley approach is set to bring something new and valuable to the country’s startup scene. Indeed, it is the first (and currently only) Korea-based member of the Global Accelerator Network, which includes TechStars, Australia’s PushStart and Microsoft’s Azure accelerator in Israel. 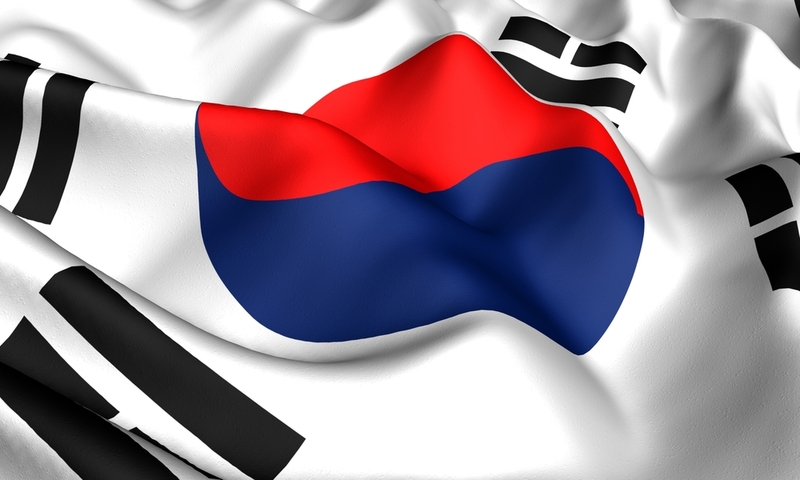 SparkLabs isn’t the only new incubator in Korea, however, as Germany’s Team Europe launched in the country in July. We’ll be keeping a close eye on how the selected six companies and, of course, SparkLabs itself fare over the next three months.